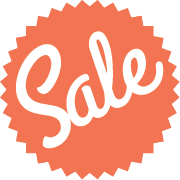 8-day walking holiday in Croatian Dalmatia with walking tours on the beautiful Vis Island - Croatia's Best kept Secret! - and enjoyable walking trails on Hvar Island. 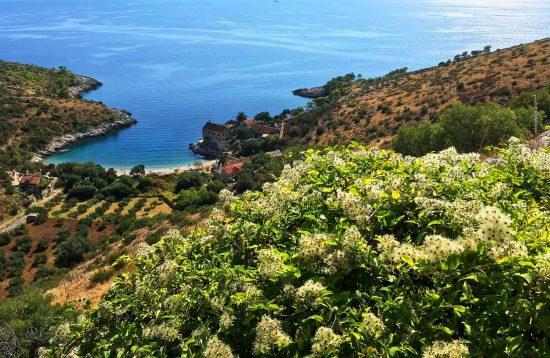 Explore the amazing islands' coasts, famous beaches of the Adriatic and medieval towns on foot. 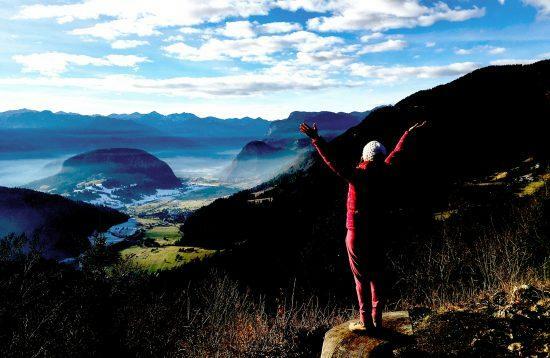 8-day walking holidays in Slovenia with 6 days of trekking in the famous Julian Alps. 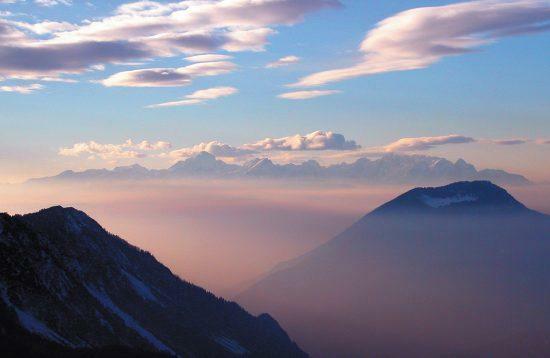 The Julian Alps Traverse is one of the most spectacular treks in Europe. 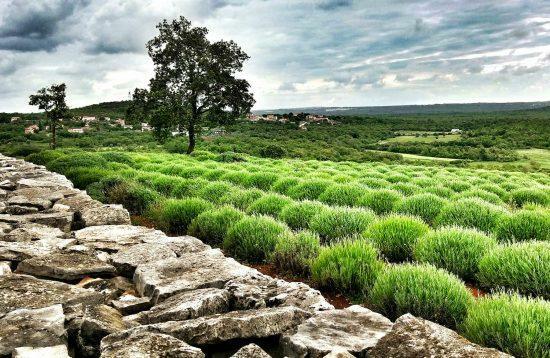 7-day walking holiday in Croatia with 6 walking tours around the magical Istrian peninsula. 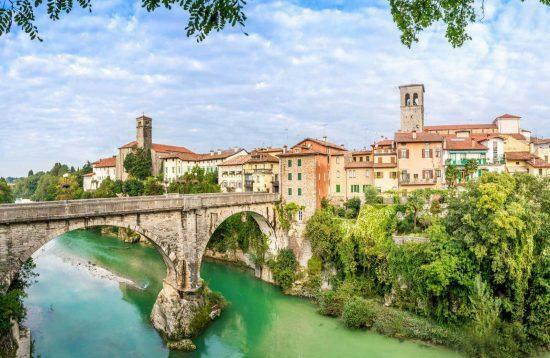 Experience Istria with all senses in their truest form and enjoy our walking tour on six different and beautiful walking trails. 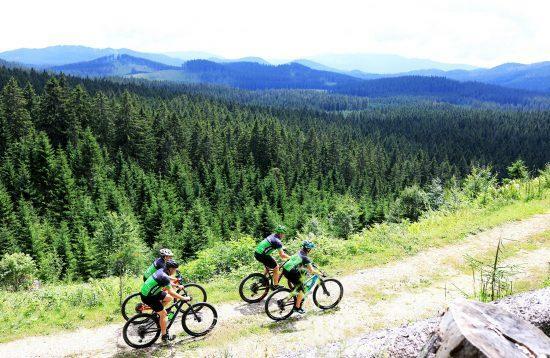 7-day holidays in Slovenia with 5 days of trekking in the Julian Alps, taking in the breathtaking scenery of high mountain lakes and majestic mountain peaks. 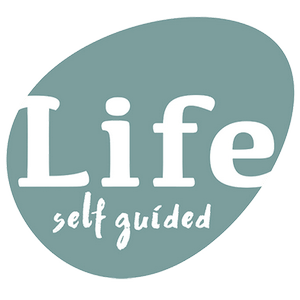 3-day self-guided Mt. 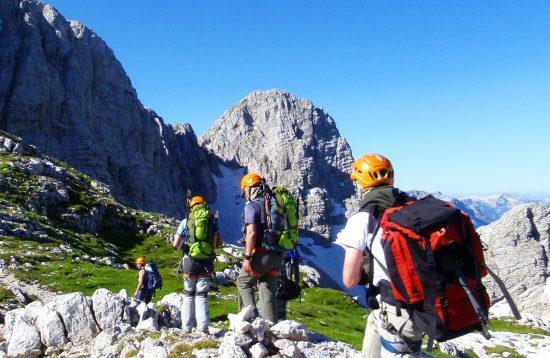 Triglav Climb and Triglav Lakes Valley trekking. 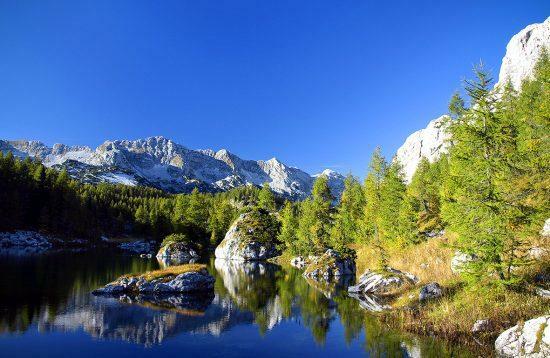 Mount Triglav is undoubtedly the most well known, most visited Slovene mountain and it is believed that every true Slovenian should reach its top at least once in their lifetime. 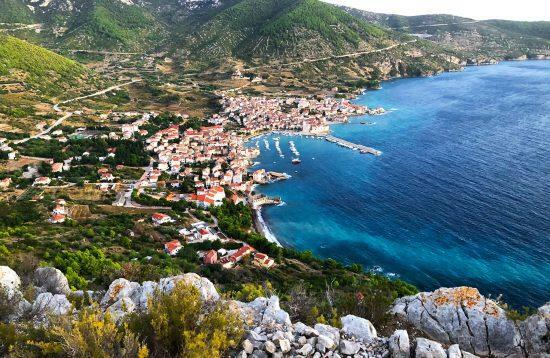 11-day walking holiday in Croatia with 10 walking tours in Biokovo National Park, a mountain range above Omiš, and on magical Dalmatian islands. Explore the landscape diversity of Croatia's national parks and islands. One of the best walks in Croatia! 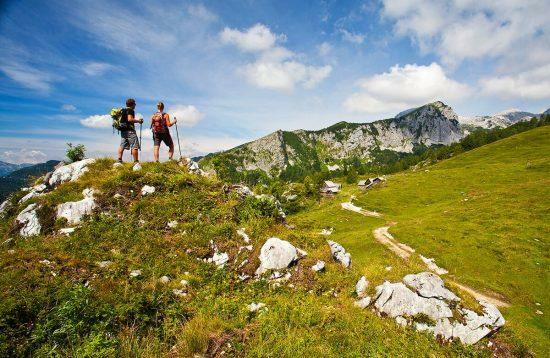 4 days of great value self-guided hut-to-hut walking in the Karavanke Mountains, staying in charming mountain huts. An easy-moderate walking tour. 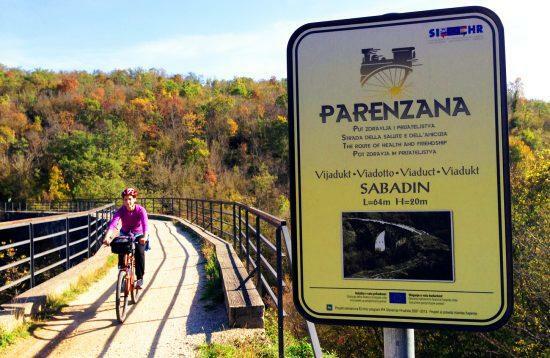 Discover the wonderful upper Karavanke walking trail through hidden corners of the Slovenian Alps. 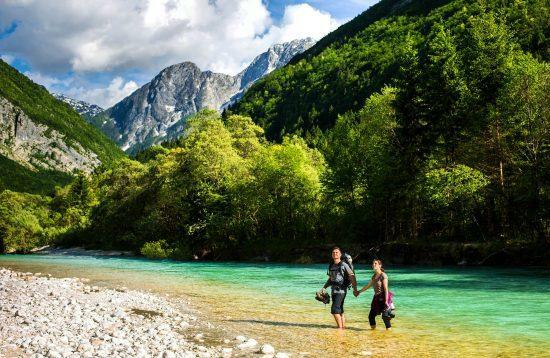 7-day walking holiday in Slovenia with 6 hikes in the Julian Alps, taking in the breathtaking scenery of high mountain lakes and majestic mountain peaks.